This sweet habanero gourmet pepper sauce has a unique sweet taste and very subtle heat. Try it on your chicken fingers or wings, on fried fish, rice, or add it to your bbq meats and marinades. Fantastic alternative to plum sauce on your spring rolls, egg rolls and wontons. Even people who don’t like hot sauce just love this sauce. One of our most popular sauces. No artificial color, flavor, preservatives or additives. 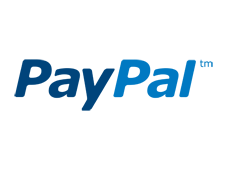 All natural products. Ingredients: Choice fresh, red habanero pepper pieces, onions, garlic, cilantro, sugar, vinegar, lime juice & pectin. 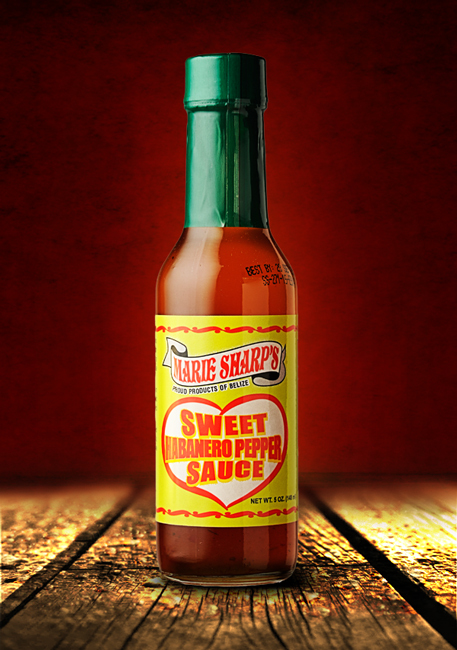 The Famous MARIE SHARP´S Sweet Habanero Pepper Sauce is made from fresh habanero peppers and condiments which accounts for this unique blend. Use as a dip, “hors d´oeuvres” on crackers with cream cheese, cold meats, smoked salmon and Chinese food.